On Sunday, May 1st, CCBF posted $2,000 to free Steven from Cook County Jail. 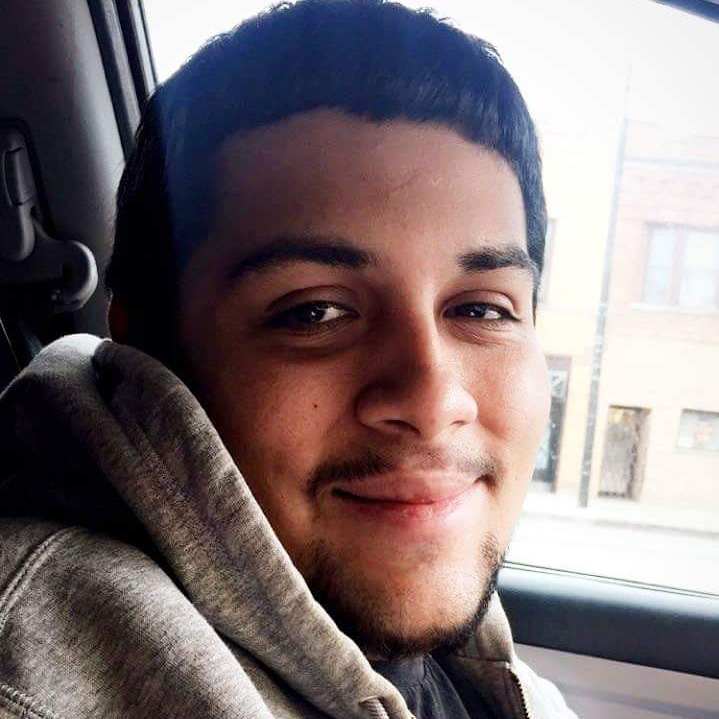 Steven was 23 years old and shared an apartment with his fiancée, mother, and uncle in Humboldt Park. The month before, Steven was arrested and charged with possession of a controlled substance. Unable to pay his bond, he spent more than 30 days in jail before his fiancée contacted CCBF for help paying his bond. Prior to being arrested, Steven worked at a car shop, but he lost that job as a result of being incarcerated so long. After he got out, Steven spent each day looking for work and caring for his ill mother. Steven’s family is very supportive, but simply lacked the savings to put up $2,000. Immediately following his release, his family threw a barbecue to celebrate Steven’s freedom. Less than a week after being bonded out, Steven called us to let us know that his case was thrown out at preliminary hearing after the judge found the testimony of the police officer who arrested him not credible! Congratulations Steven, nothing will give you back that time you spent in a cage, but we are glad you no longer have these charges hanging over your head!